Meet the newest additions to the Sara’s Prints family – ColorMe Pjs! 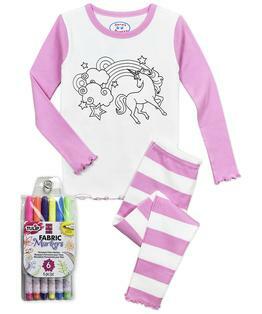 We took our classic, customer-favorite pajamas and added adorable images that your kids can actually color. 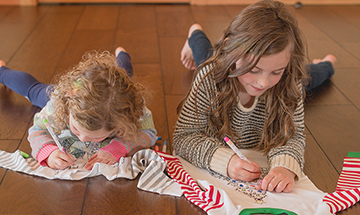 And because ColorMe Pjs are mom-designed, you can be sure all the details are tended to, right down to the enclosed kid-tested, vibrant-hued fabric markers.